VN Series Is A Perfect Choice To Record Your Own Voice, Take Voice Notes And Reminder. It Offers A Highly Distinctive And Large LCD Screen For Detailed Information And A Convenient Front Panel Design. 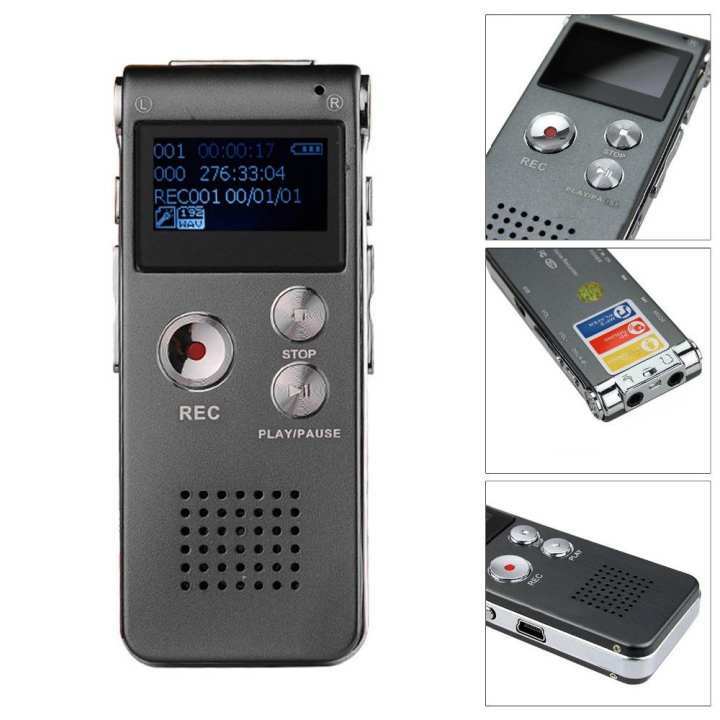 And With A Huge Rechargeable Battery It Provides 1160 Hours Of Constant High Quality Audio/Voice Recording.